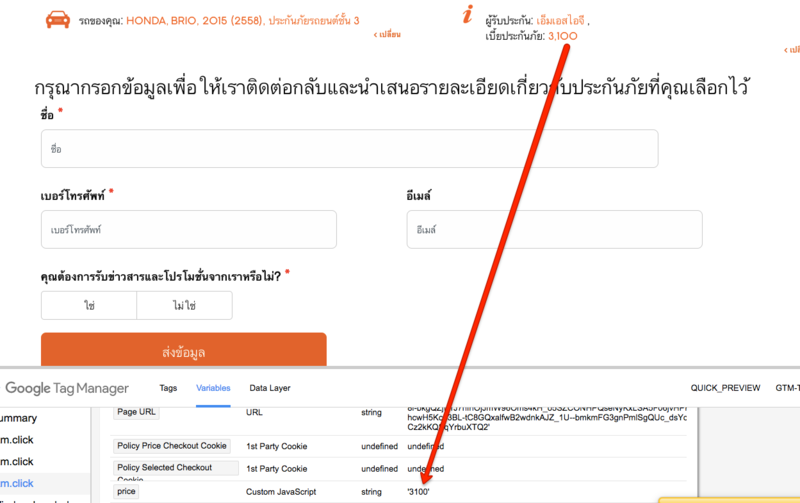 Recently, one of client asks me to implement e-commerce tracking using Google Tag Manager Ajax based E-commerce website. 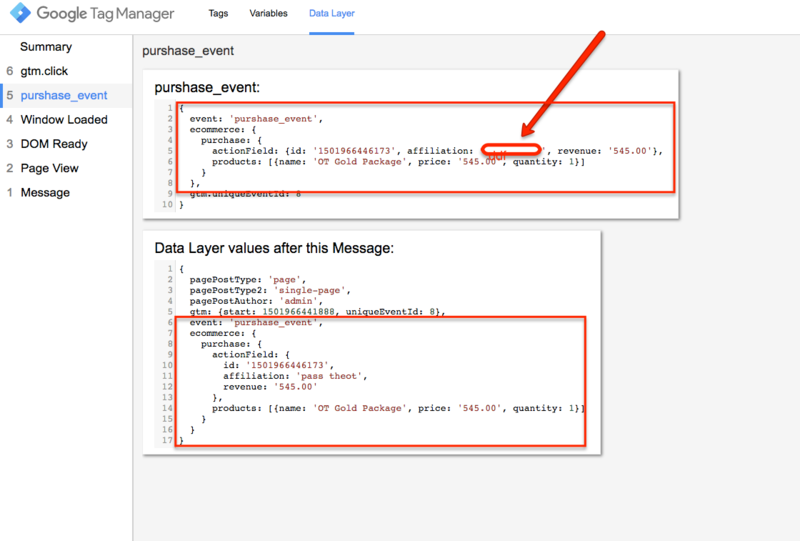 Due to Ajax based E-commerce Tracking quite difficult because the page is not refreshed and reload, that’s datalayer doesn’t catching require a parameter for eCommerce tracking using Google Tag Manager. 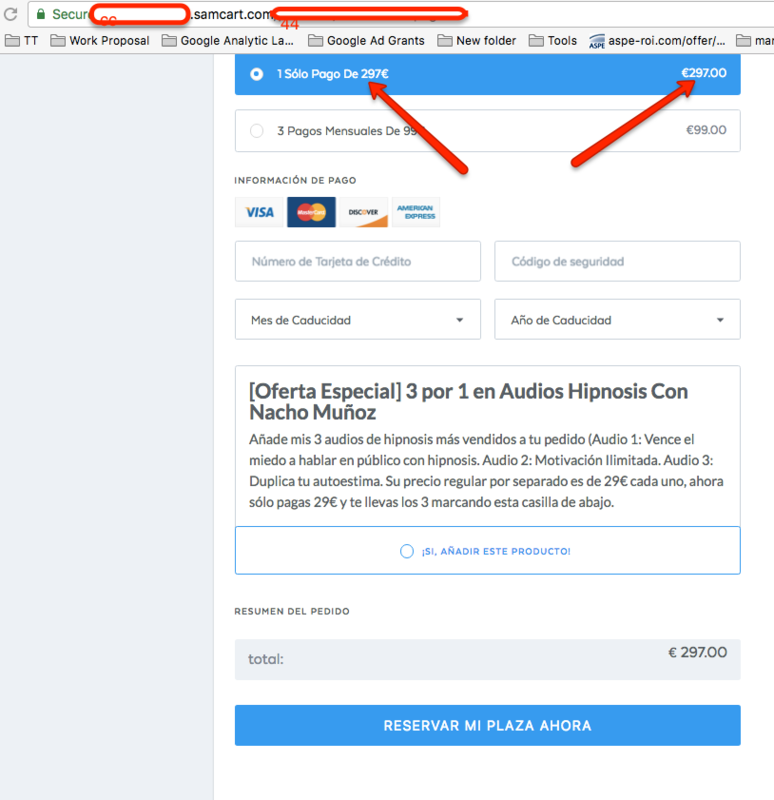 Ajax Website you will not able setup easily E-commerce Tracking and Goals because everything process with in a page without redirect to any success page. 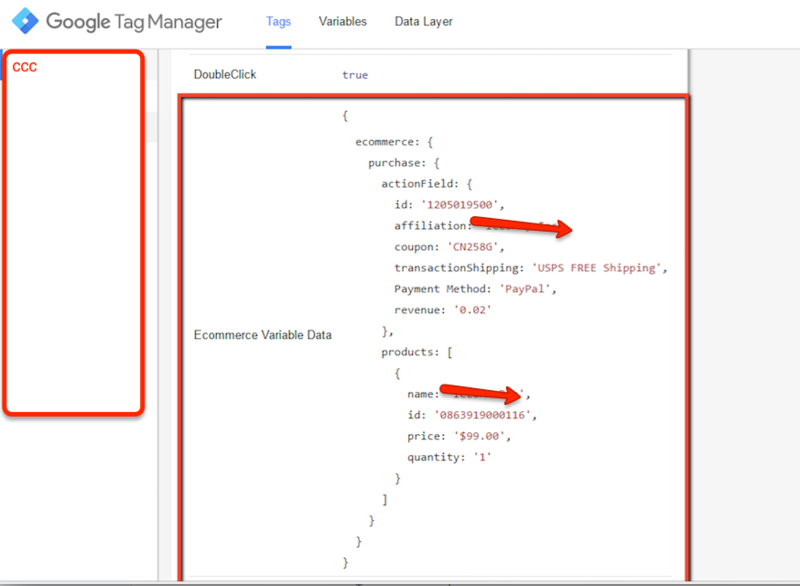 Recently, one of clients asks me to track eCommerce tracking for travel, hotel and booking engine e-commerce tracking using Google Tag Manager. 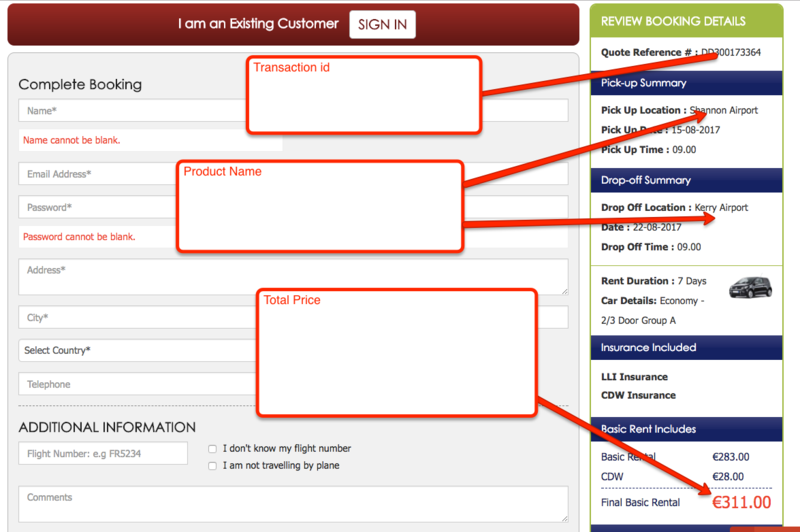 Quite interesting to track e-commerce with booking engine and also tracked other type of e-commerce tracking using Google Tag Manager. 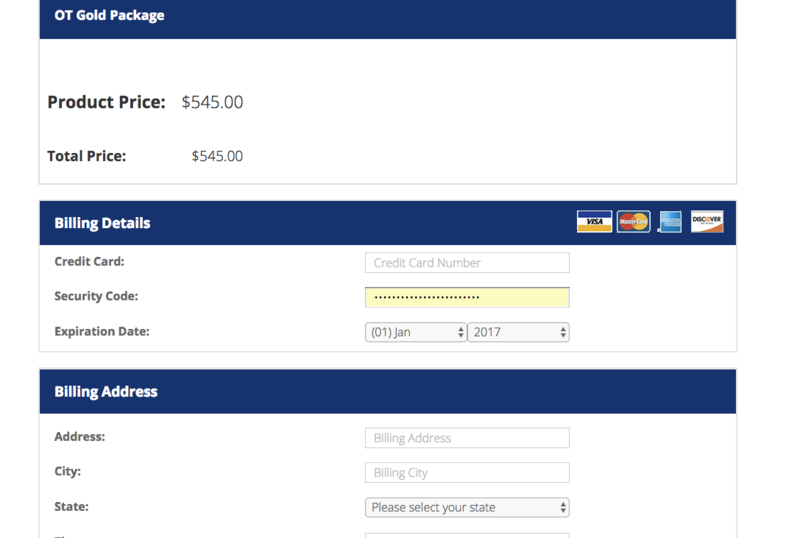 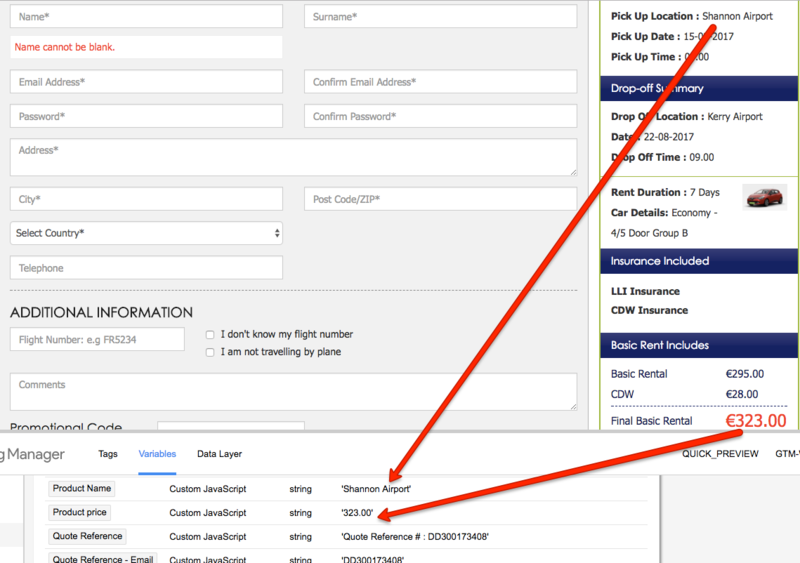 eCommerce and Enhnaced E-commerce Tracking for a booking engine using Google Tag Manager. 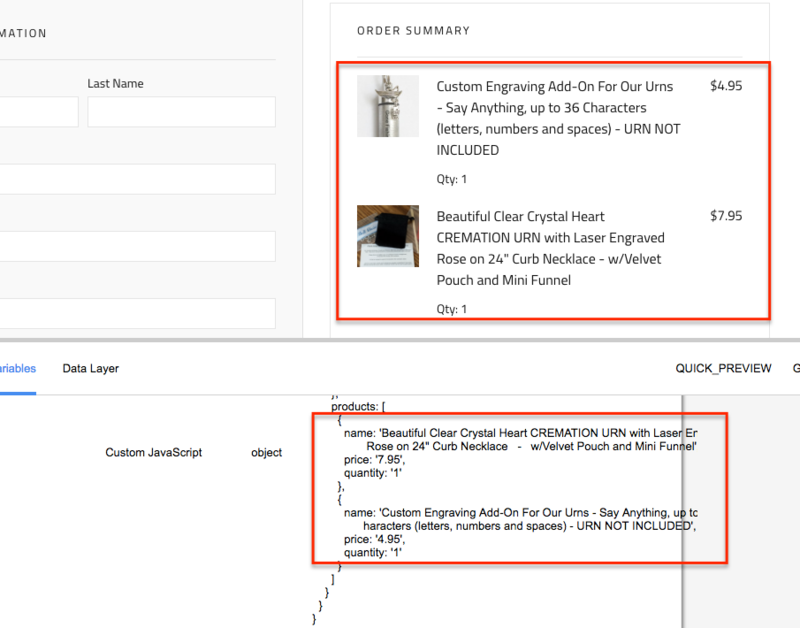 Recently once client asked me to set up eCommerce tracking for form based e-commerce tracking without generating a transaction id, once I looked for and found it there was a product name, product price and Product Category. 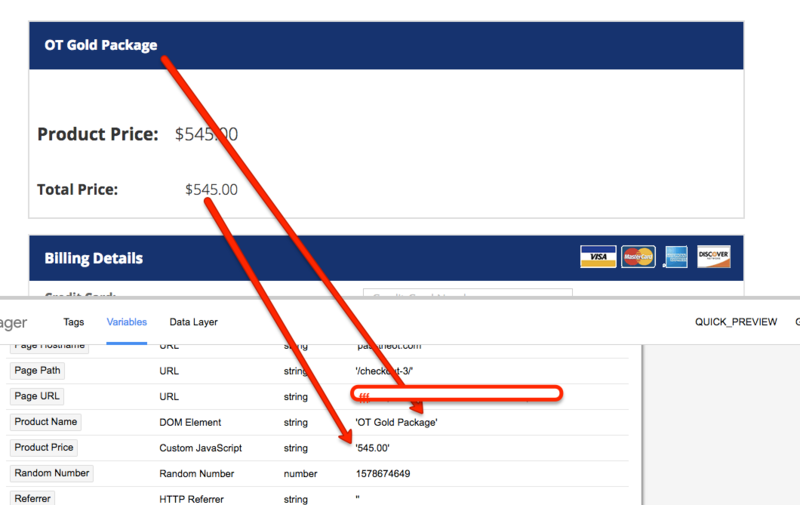 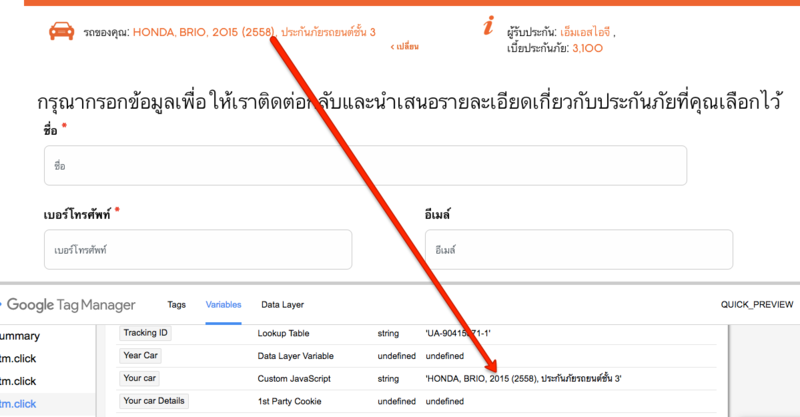 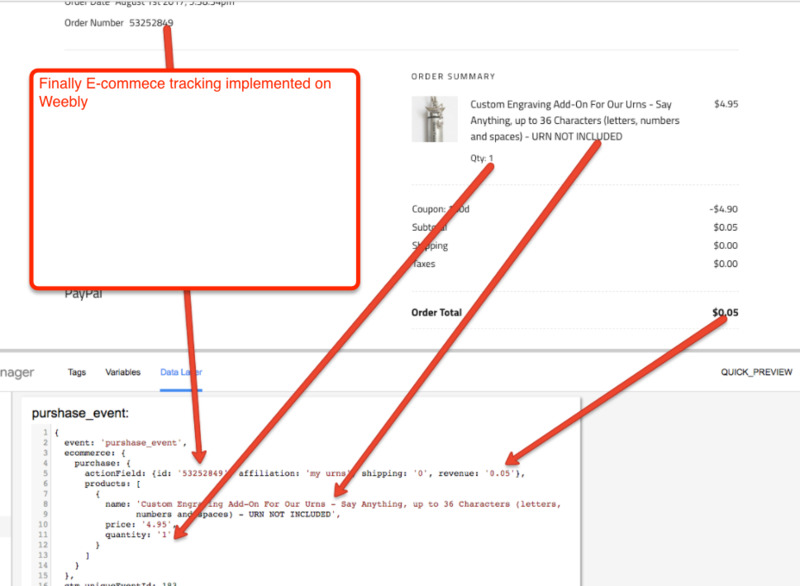 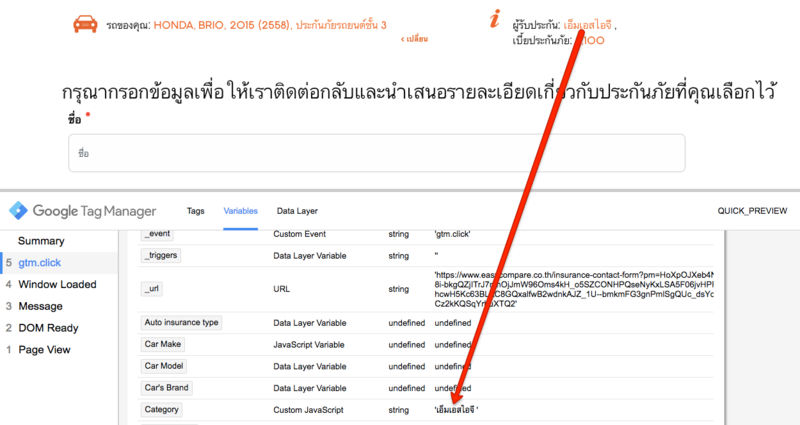 I told client yes, it’s possible to implement e-commerce tracking using Google Tag Manager. 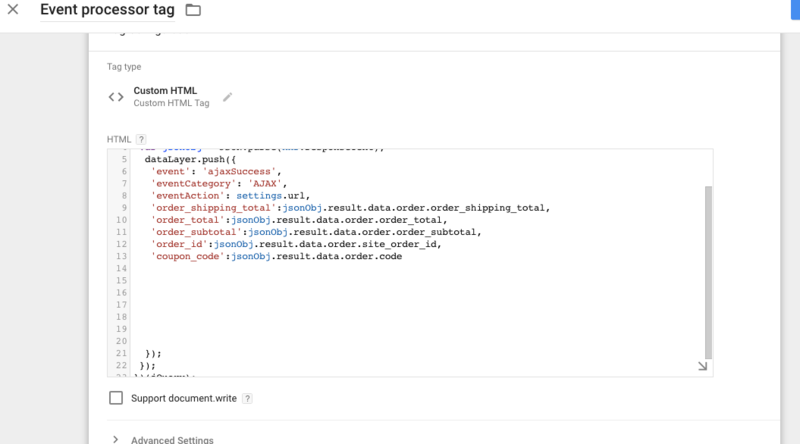 Recently one of client asked me to implement e-commerce tracking with SamCart using Google Tag Manager because client selling digital product using SamCart. 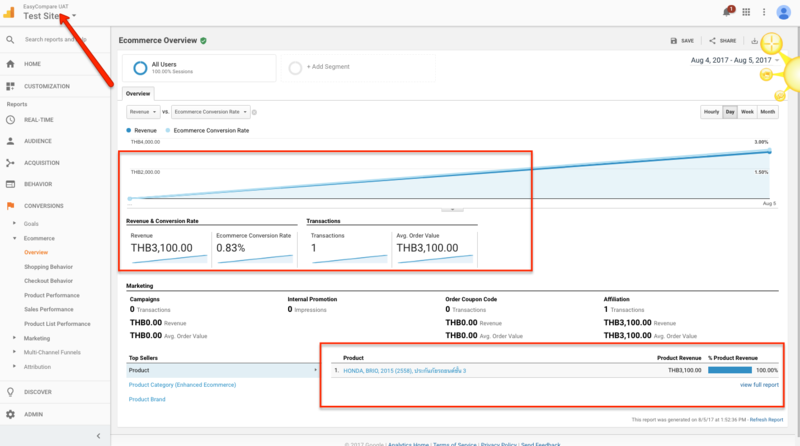 so that client can discover full marketing metrics for about sales from where sales are generating and does not want miss a single sales from where are coming. 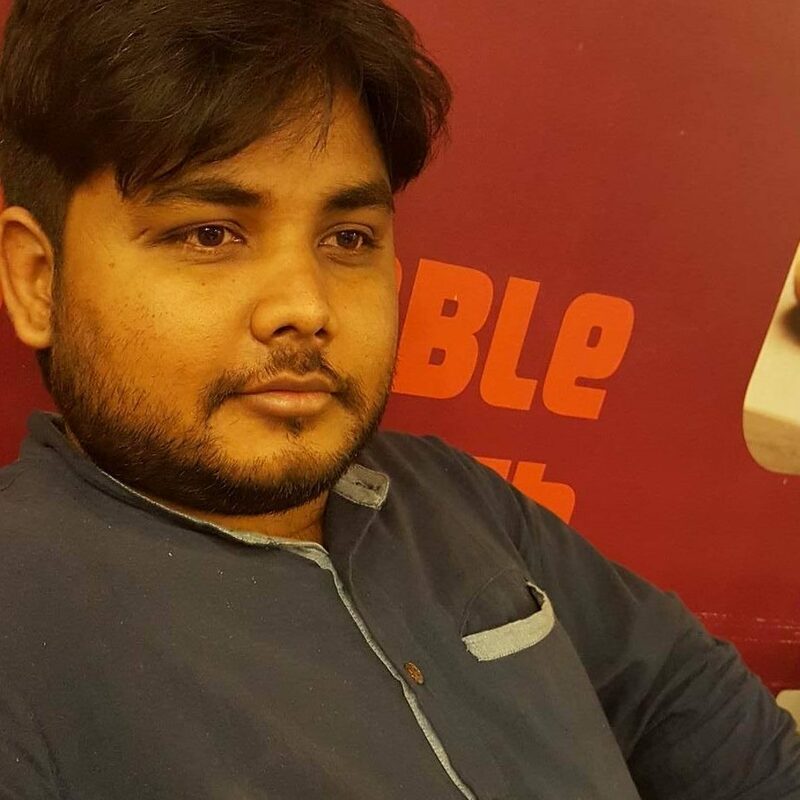 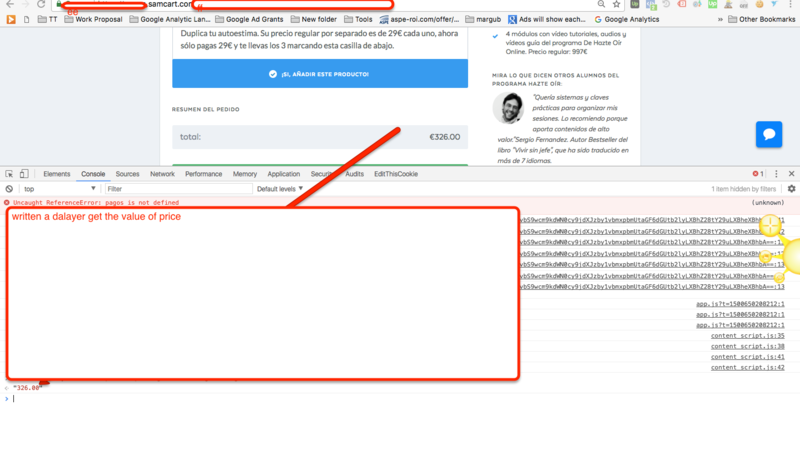 including adword conversion and other marketing tool using Google Tag Manager so that he can identify each and every source of leads. 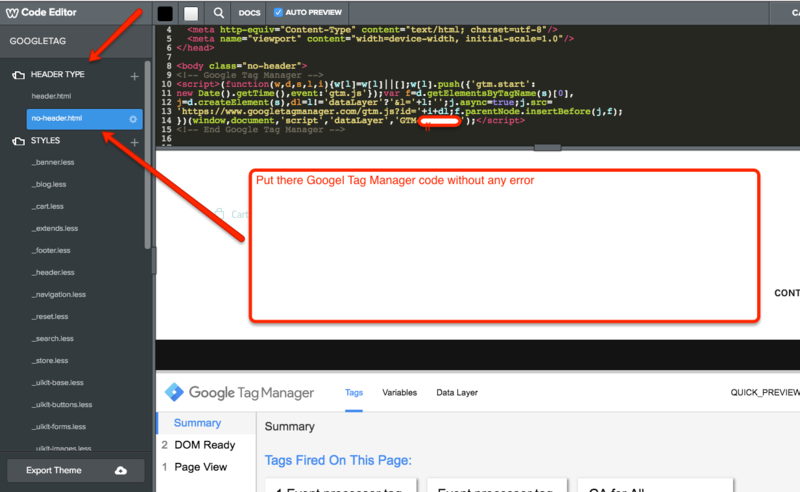 Recently once client ask to implement e-commerce tracking using google tag manager for membermouse, because they already tried couple of solution does not worked for him, once I have looked his website and said surely i will set up ecommerce tracking using google tag manager. 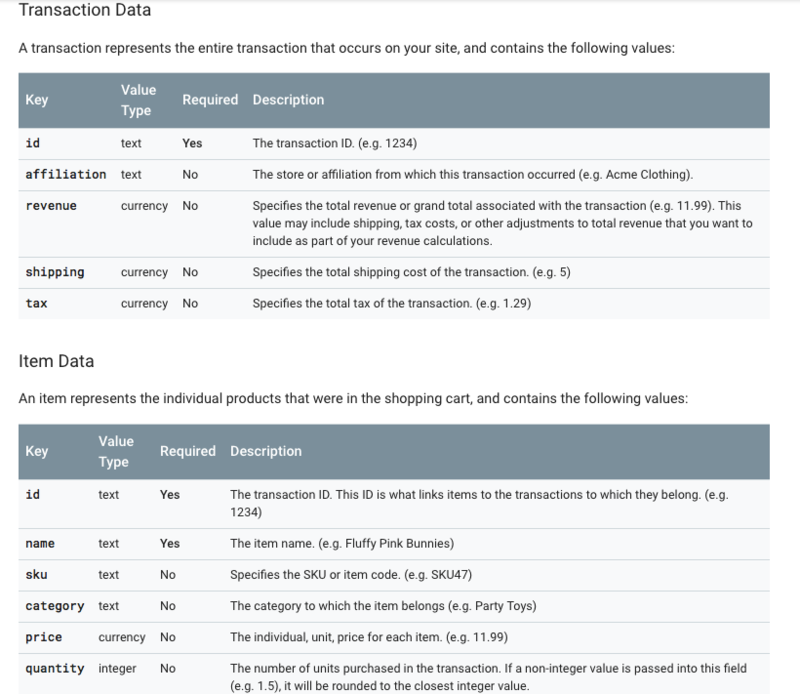 bit challenge to e-commerce tracking for MemberMouse passing value of datalayer to work like form based e-commerce tracking take easy to payment from customer.